With all eyes on the Dallas Cowboys and the Seattle Seahawks heading into the playoffs, some are beginning to overlook the Packers. Not that Green Bay overall is a better team, but only because of the fact that Aaron Rodgers is their quarterback. Is it because he plays in Green Bay, Wisconsin? That has to be the reason they are being overlooked. 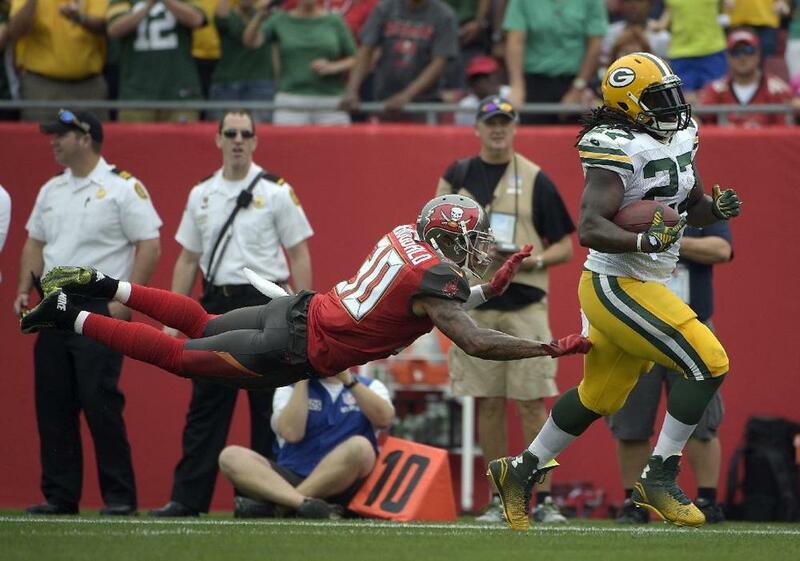 Not only with Rodgers, but Eddie Lacy is a beast. Marshawn Lynch deserves to be considered the top bruiser in the league, but Lacy is fast approaching. As long as the Packers can keep Rodgers upright they will be a team that could surprise some folks again just like they did not too long ago. Speaking of a surprise team, the Detroit Lions have a good shot of getting the best of a team or two. Their offense is well balanced with Reggie Bush and Joique Bell rushing the ball and Calvin Johnson and Golden Tate giving Matthew Stafford reliable targets. Their defense has been good all year and if they can continue to disrupt the other teams offense the Lions could put some points up with the best of them. 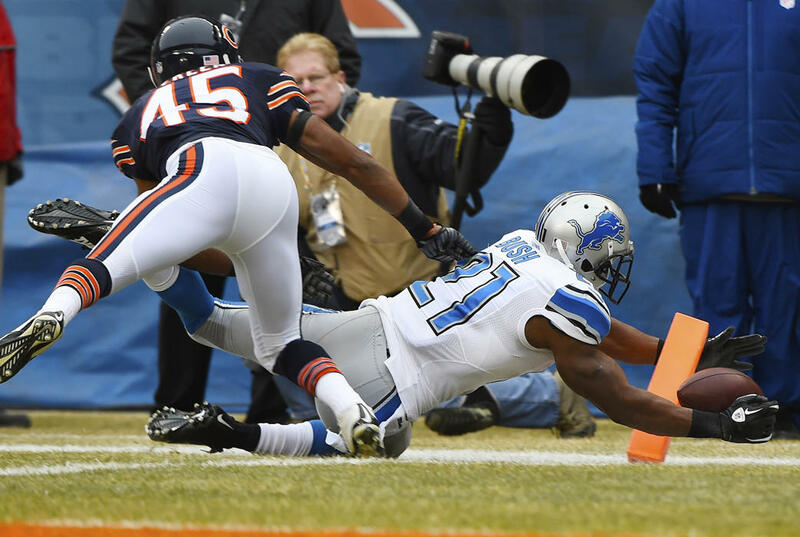 Playoff seeding is everything right now and the Lions will need to get a home game to start. If they lose to Green Bay they’ll have to do it the hard way. It shouldn’t be a secret anymore that Antonio Brown is one of the best wide receivers in football right now. His elusiveness is unmatched and his ability to create plays after the catch is phenomenal. No wonder Ben Roethlisberger is having a career year throwing the ball to a guy like Brown. I figured this would be the year the Steelers turned back to running the football more and they have to a degree with LeVeon Bell. With Brown in the mix for the foreseeable future the Steelers will have to get used to having a quarterback-receiver combination that could come close to other great tandems in NFL history. 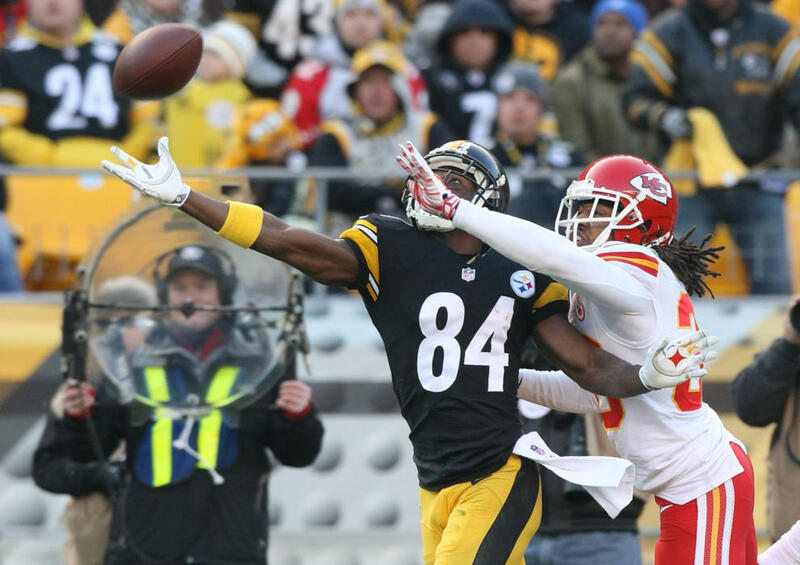 Seeing more of Antonio Brown is a good thing come playoff time. This entry was posted in Football and tagged Football, Lions, NFL, Packers, Steelers, Weekly Review.